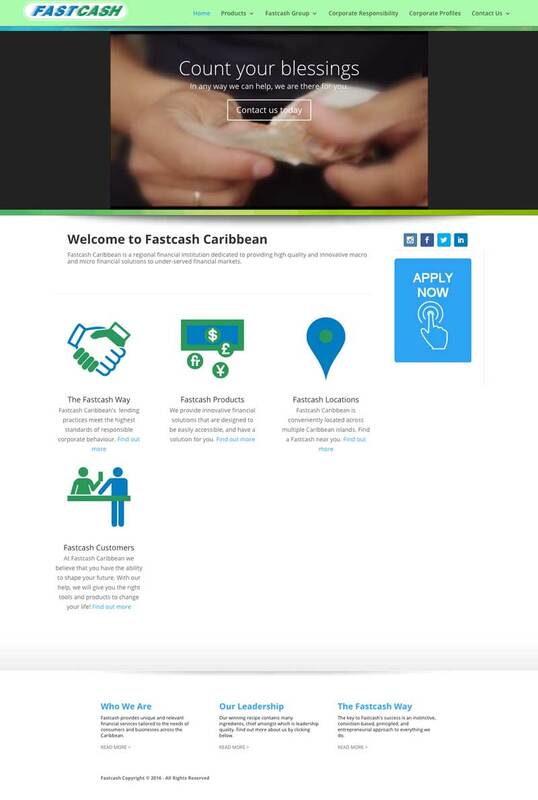 The biggest cash advance and loan centers in the Caribbean. Needed a fresh overhaul form the static HTML pages. Redesigned in WordPress for a more professional yet customer friendly look. Custom coding to handle job applications.